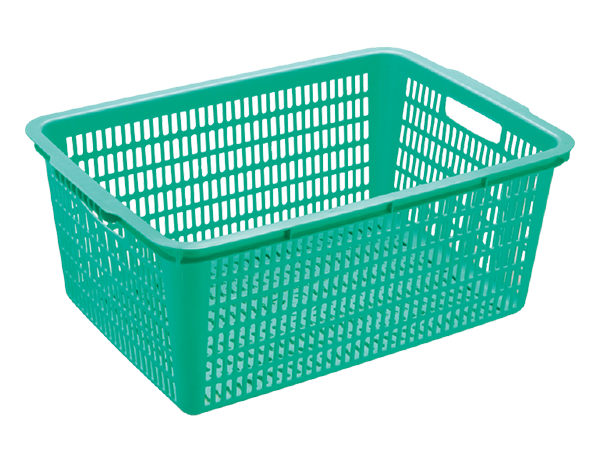 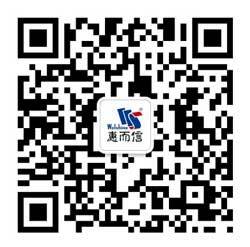 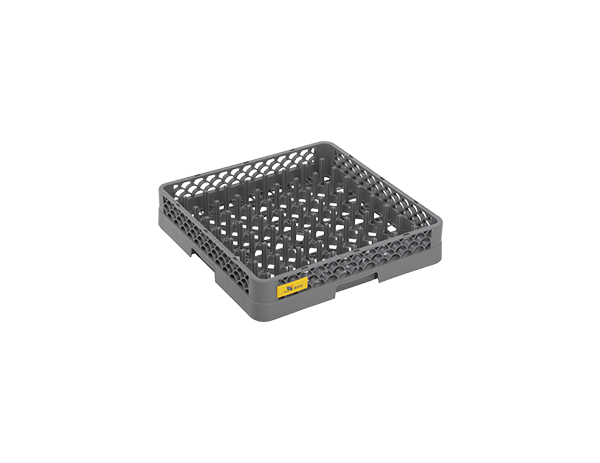 0101|0102|0103|0110|0111 - STORAGE BOX - Welshine Commercial Equipment Co.Ltd. 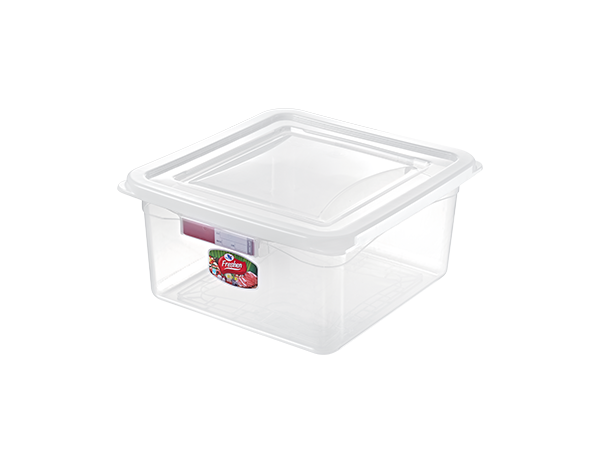 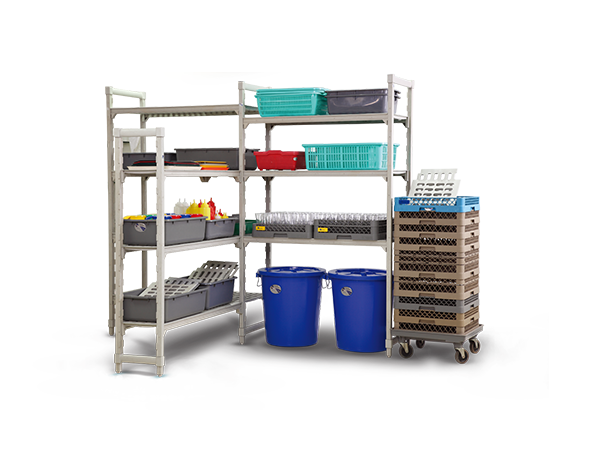 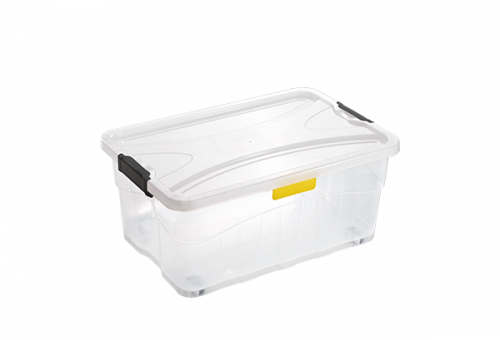 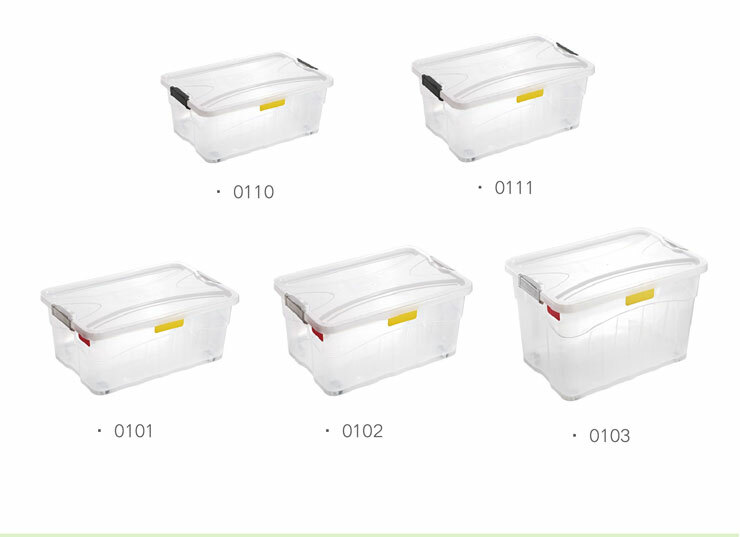 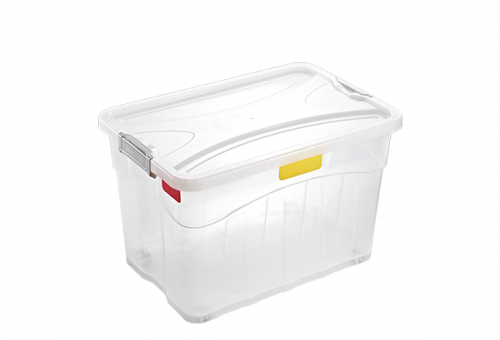 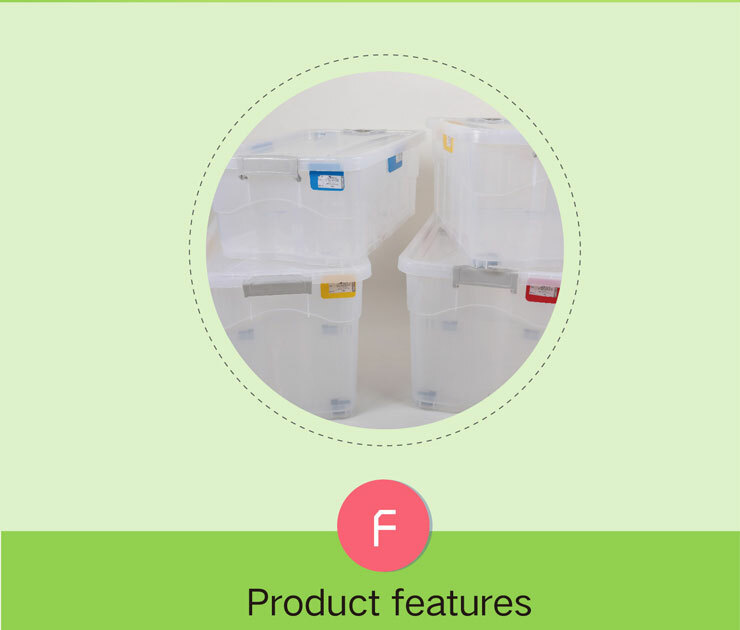 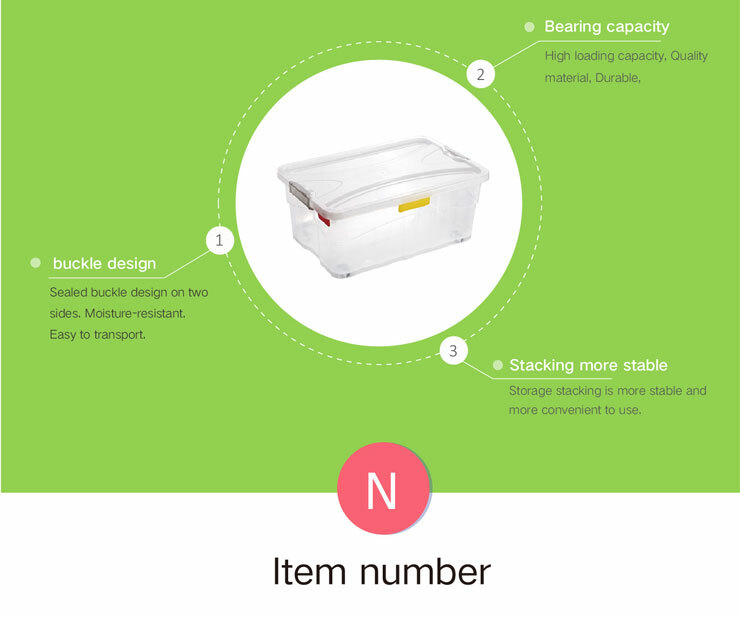 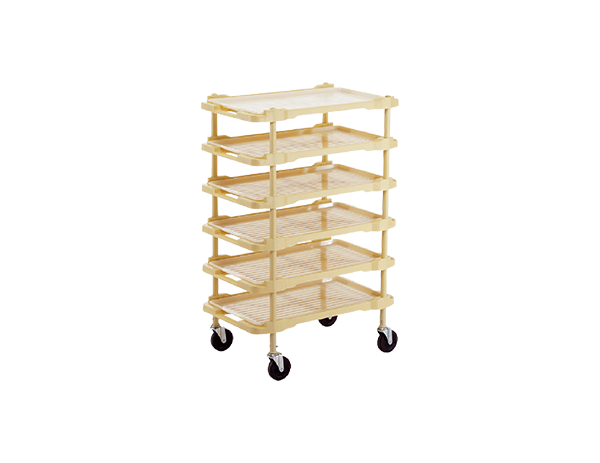 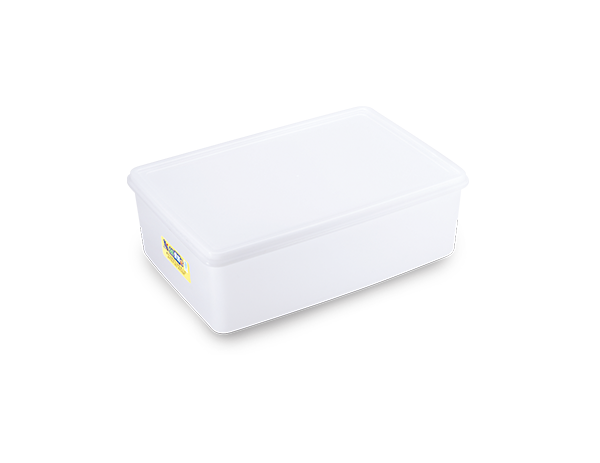 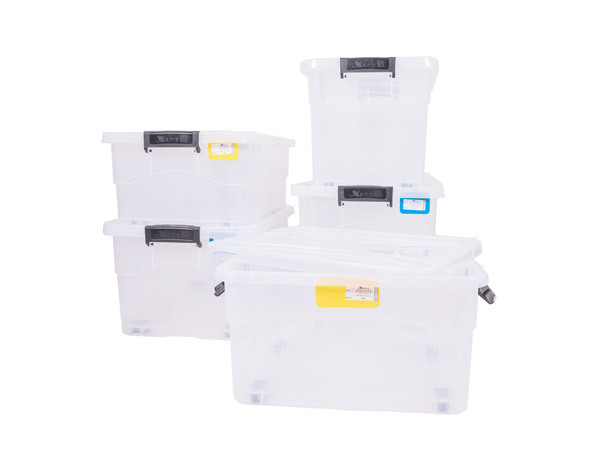 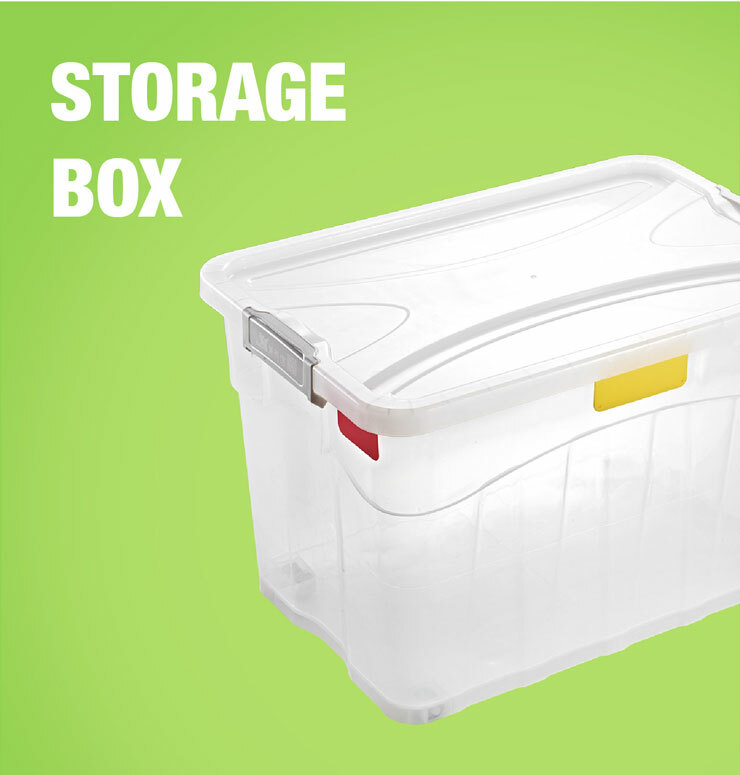 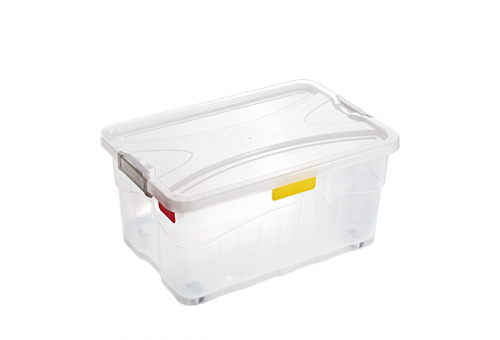 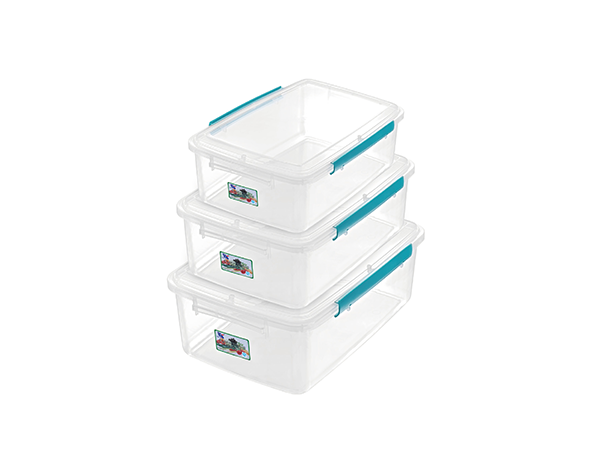 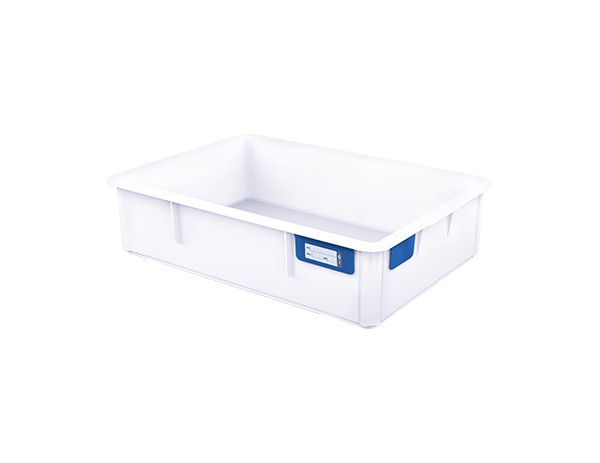 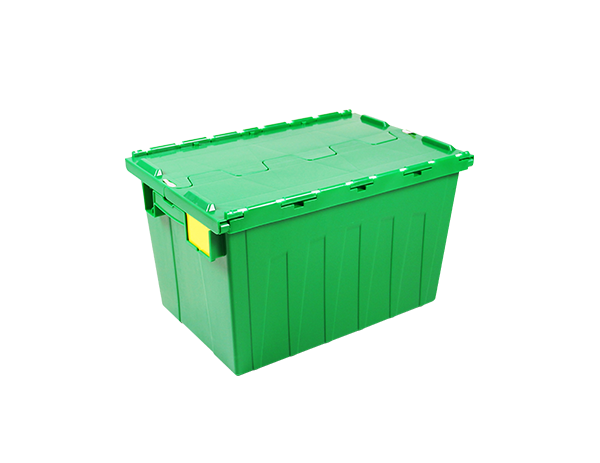 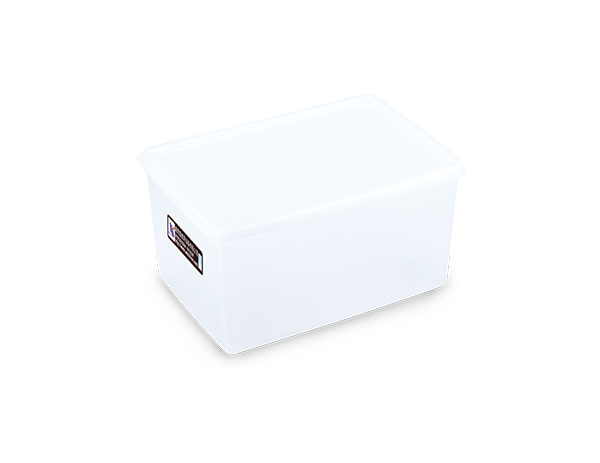 With high weight capacity and the slot design on the lid, these storage boxes can be stacked firmly and are easy to move. 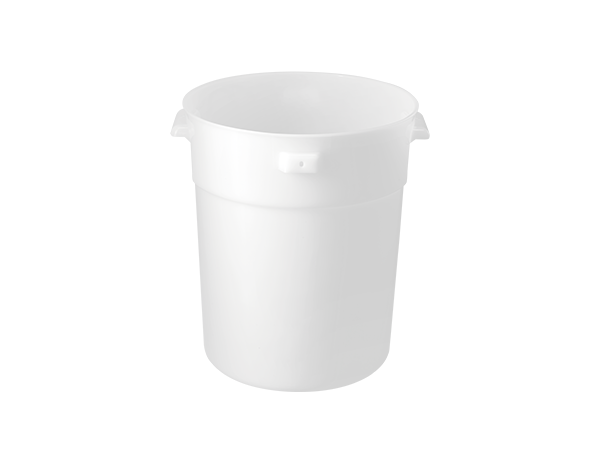 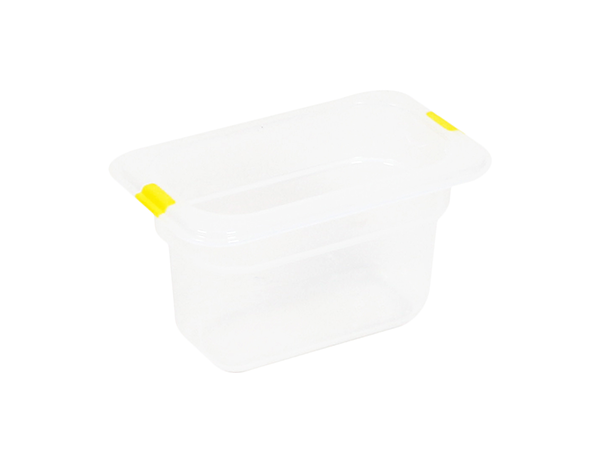 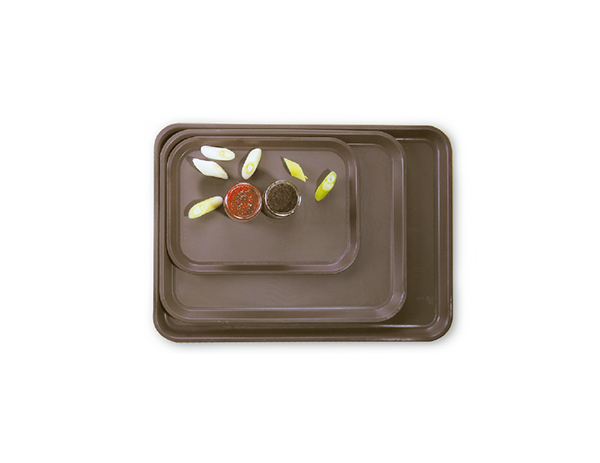 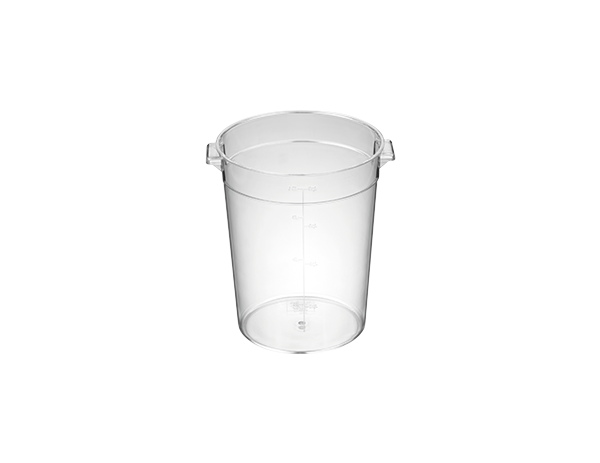 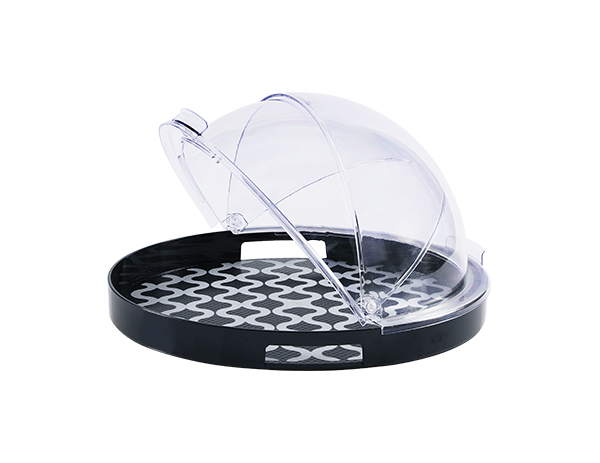 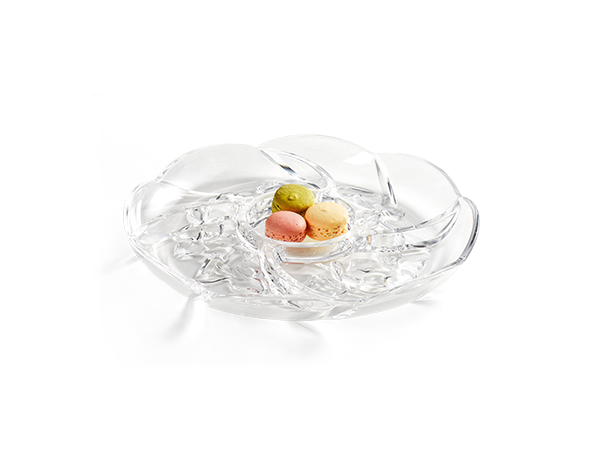 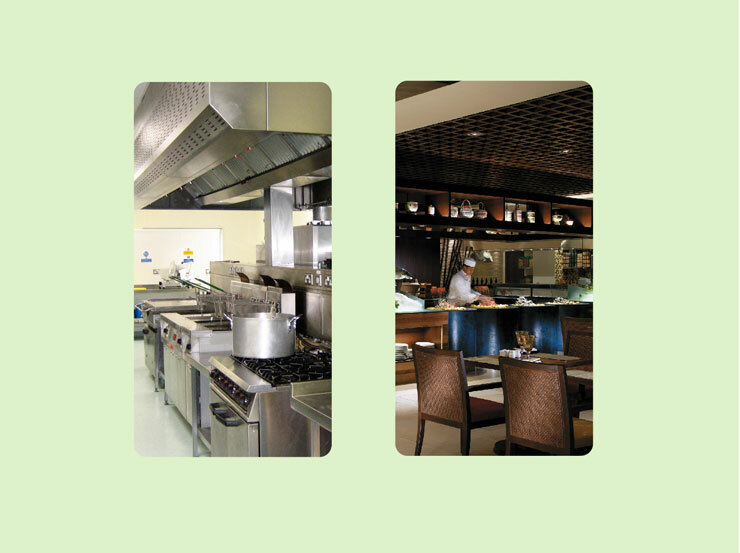 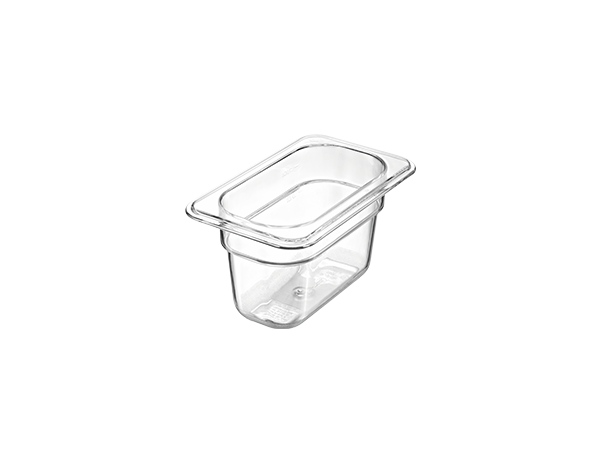 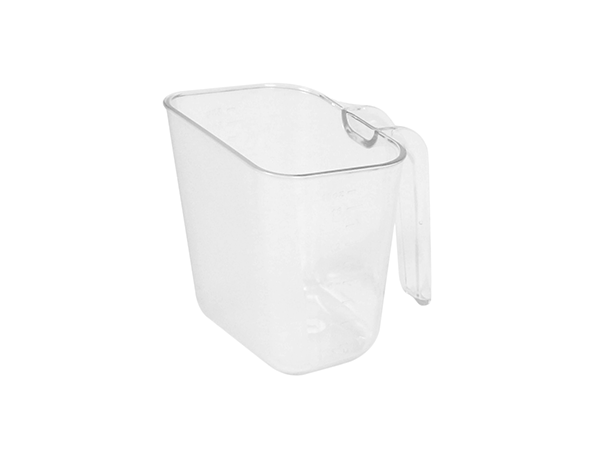 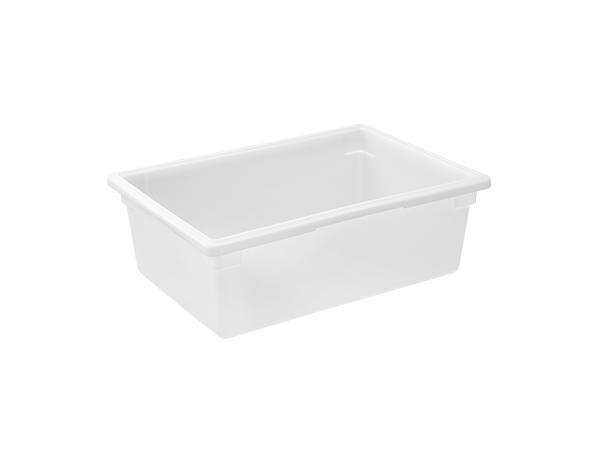 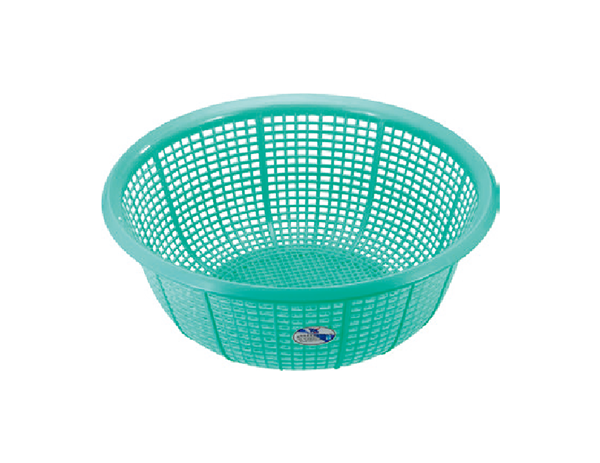 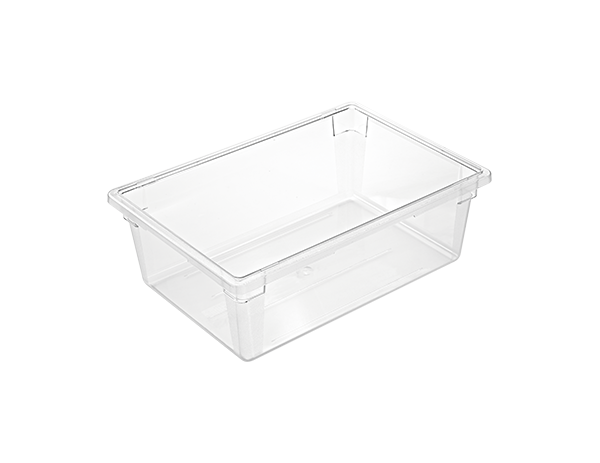 Sealed design lid reduces risk of contamination.